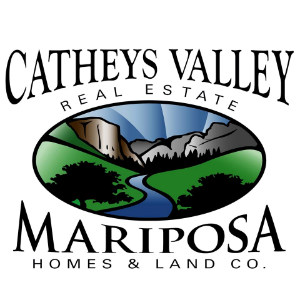 BRAND NEW HOME READY FOR IMMEDIATE OCCUPANCY! 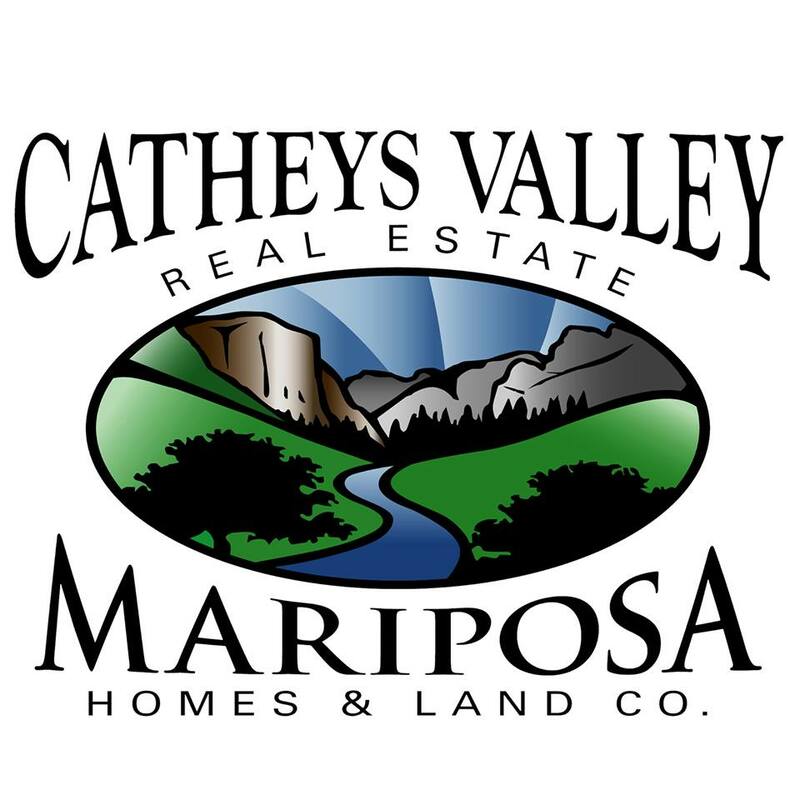 This new home overlooks the Valley with easy access off of Hwy 140 in Catheys Valley. 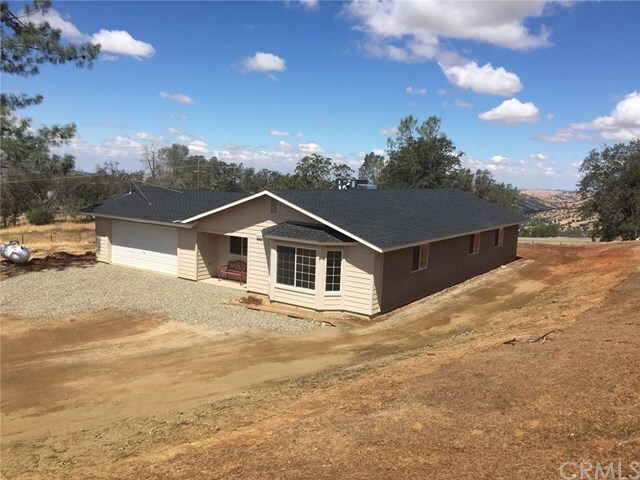 This home would be a great starter home or an easy commute to Merced. DSL internet and phone is also installed. At the end of the Tanager Lane cul-de-sac is this nice setting. See attached list of amenities to be included with the finished product. The finished square footage is 1,660 SF, 3 bedrooms, 2 baths with indoor laundry/utility room and a 2 car attached garage. Bring your interior decorator and lets make this happen! Seller says, bring me an offer!